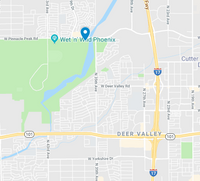 Arizona Sports Complex shall recognize the cancellation of services, activities, contracts, and/or products with a fair and reasonable monetary refund based on the below outlined conditions. 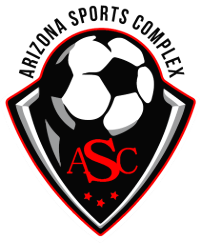 It is the philosophy of Arizona Sports Complex to be responsible in its commitments to customers and to anticipate equal treatment, in return. When a customer initiates action with registration or reservation, ASC commits to preparation and delivery of facilities, activities, events, products, and/or services. Program fees are fully refundable if the player contacts ASC management requesting a refund more than 7 days before the date of the first scheduled event. Within 7 days of the first game date and at any time during the season, only team captains can refund your team fee. Your payment is made toward the team total, and not as an individual payment. If you are replaced by another player, this player can pay you or the team captain directly, but this transaction is to take place amongst you and teammates, not with the ASC front desk staff or management. Rental fees are fully refundable if the person contacts ASC Management more than 8 weeks before the rental date. This is due to the facility scheduling other programs around your rental, and staffing the event. Once removed from the schedule there is no guarantee your event can be rescheduled.